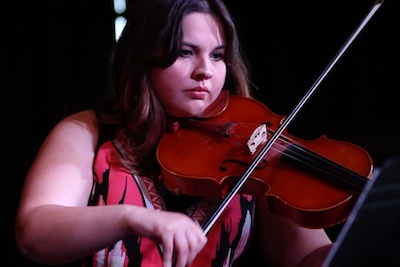 The Spring Recitals will feature all of the students of SOUNDS Academy. We will perform at various venues throughout the valley for family, friends, and supporters. Mark your calendars and get there early! During The Benefit Concert, SOUNDS Academy will celebrate our year through performances featuring our students and special guests. 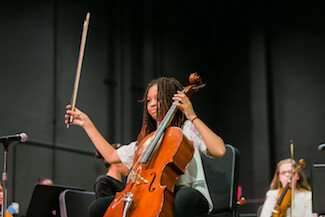 We will award students with special summer scholarships while acknowledging community partners, board members, and teachers that have assisted in the growth and development of SOUNDS Academy. Last but not least, we will bid farewell to our seniors as they embark upon the next part of their journey. 100% of the proceeds from this concert will go towards spreading music education opportunities for children in Title-1 Schools and lower income neighborhoods. If you believe in music education, join us for this dazzling afternoon featuring our talented students and special guest performers. Please RSVP by clicking HERE. Thank you to all who attended our 2018 SpeakEasy! We will continue to tradition in the Fall of 2019. Check your mailboxes for the secret invitation! 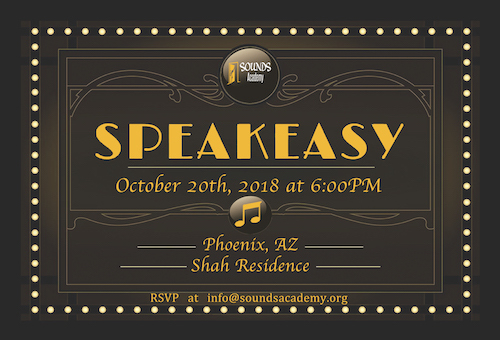 The Sounds SpeakEasy gatherings are a series of private receptions to educate the community about SOUNDS Academy and our programs. They take place in “secret” places all over the valley. If you would like an invite, please send an e-mail to “info@soundsacademy.org“. If you would like to impact music education by hosting a SpeakEasy, send an e-mail to “info@soundsacademy.org“. 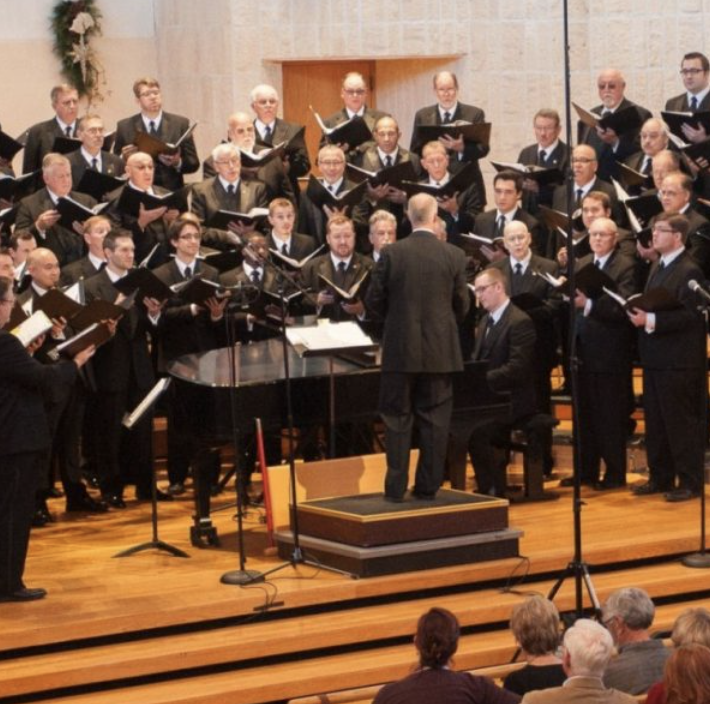 Thank you for attend the Orpheus Male Chorus Benefit Concert. The day was filled with music, stories, and smile. We look forward to seeing you next year to create even more memories!. 100% of the raised proceeds will go towards providing scholarships for children to participate in music programs. Thank you very participating in our Instrument Petting Zoos during our 2018-2019 school year. We will schedule many more Instrument Petting Zoos during the 2019-2020. Please join our e-mail list in order to be updated on future Instrument Petting Zoos. In an Instrument Petting Zoo, SOUNDS Academy brings instruments to schools and community centers so that children can try instruments. 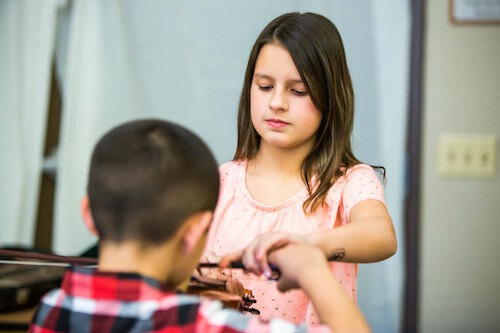 SOUNDS Academy students and volunteers help participants in trying instruments such as the violin, viola, cello, piano, and guitar.